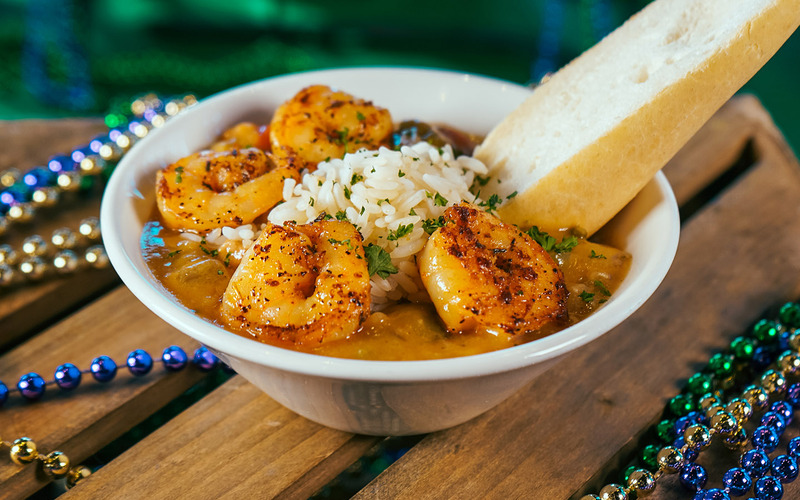 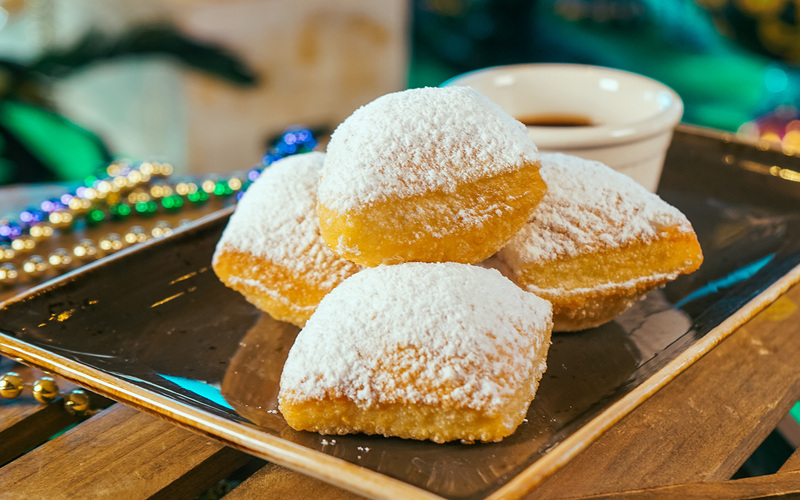 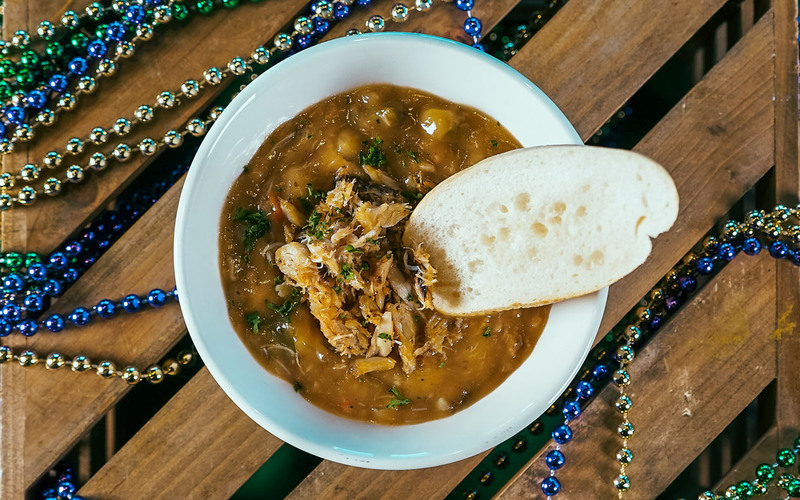 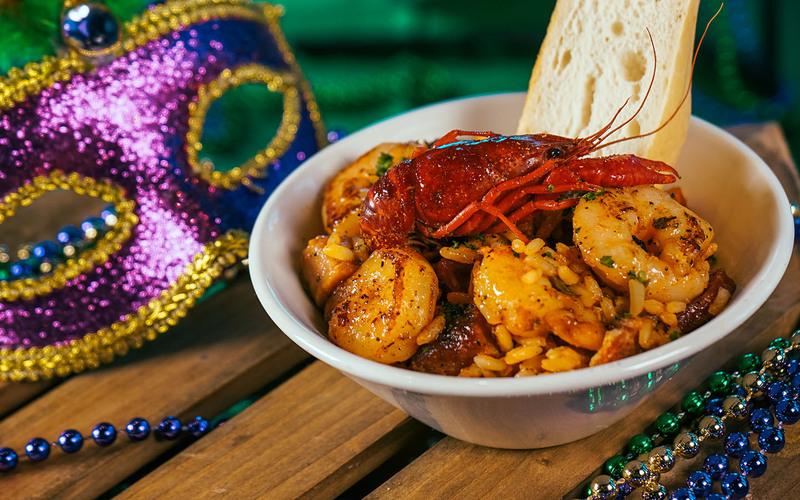 Today, Universal Orlando shared a first look at the new and returning authentic Cajun cuisine coming to this year’s Mardi Gras celebration. 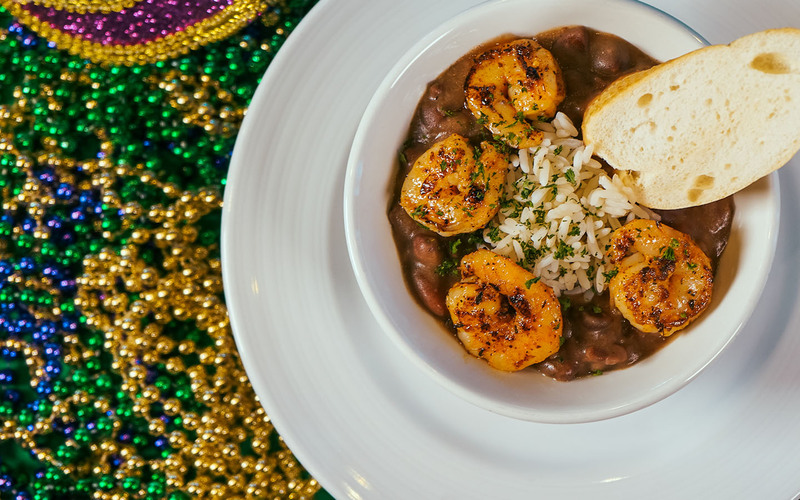 One of the most exciting new ways guests can enjoy classic New Orleans dishes is with the new tasting size option. 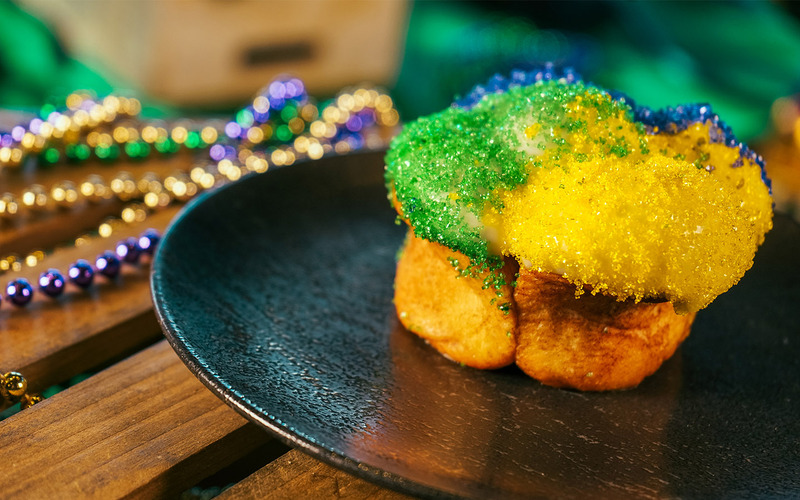 The tasting sizes will give guests the chance to indulge in all of this year’s dishes, or sample just a few of the bold new additions. 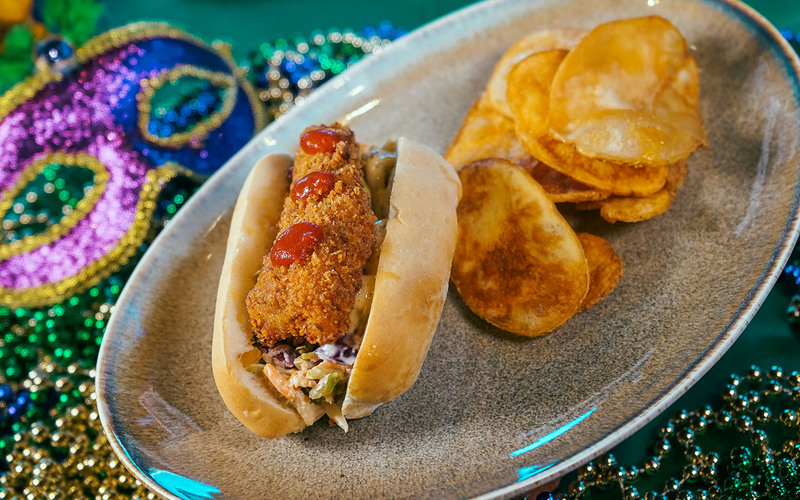 Offerings debuting this year include crab etouffee, a catfish po’ boy and more. 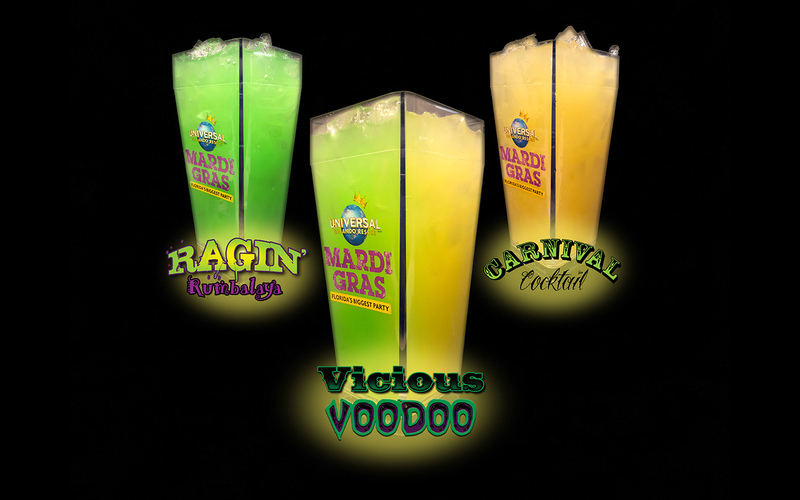 There are also a variety of specialty cocktails guests can enjoy in the French Quarter courtyard, including a dedicated mimosa bar – with unique flavors ranging from caramel apple to raspberry rosemary. 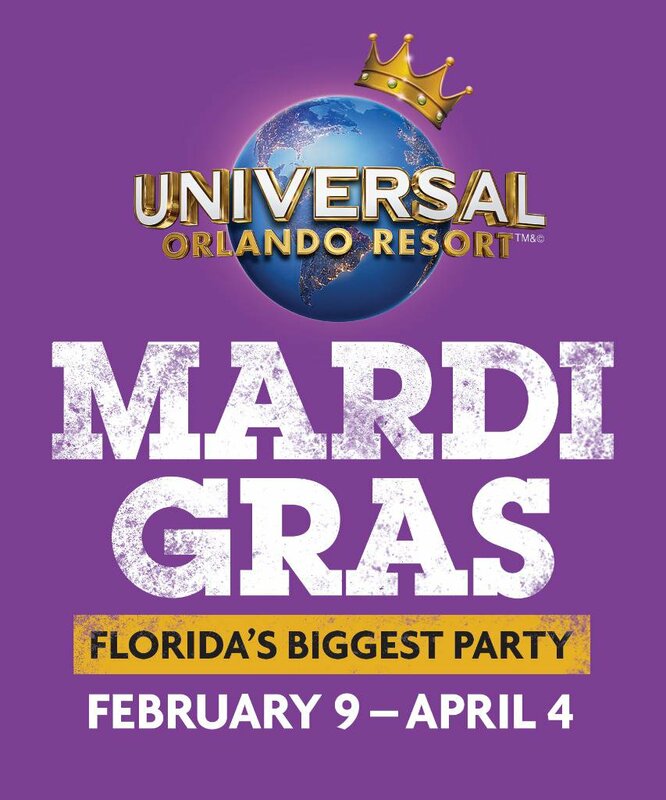 Check out the Universal Orlando Blog for more information!